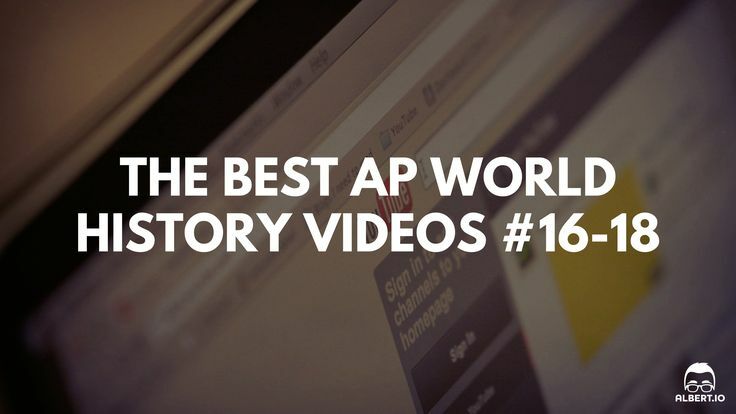 REA’s Crash Course for the AP* World History exam is based on an in-depth analysis of the revised 2011 Advanced Placement* World History exam and actual AP* World History test questions. It covers only the information tested on the exam, so you can make the most of your study time. Are you ready to strut your stuff on the AP World History exam? These review resources are designed to help you on your journey to excellence!